My research, generously funded by the Sir Henry Wellcome trust, focuses on using psychometric models to understand neurodevelopmental changes in executive functions. These cognitive abilities, such as reasoning, problem solving and goal management, develop rapidly during adolescence and often show steep decline in old age. They are important for both the individual and for society: Executive functions during adolescence are associated with a variety of socioeconomic, neurological and health outcomes, and preserved executive functions are essential to living and working autonomously in old age. However, the neurocognitive changes that underlie these important processes are poorly understood, and many key questions are unresolved: What represents optimal brain development? How do changes in brain structure and function interact across the lifespan to support executive functions? Can people recruit additional neural resources to maintain performance? What sets apart people who maintain cognitive abilities into old age? To truly understand these questions, we must study the dynamics of development: how does brain function and structure change across the lifespan, and how does this affect our higher cognitive abilities? As part of my project as a Sir Henry Wellcome Fellow, my goal is to answer these questions using psychometric techniques in large-sample, multimodal, longitudinal datasets. To do so, I collaborate closely with research groups in London, the University of Cambridge, and the Max Planck Institute in Berlin. Understanding the neural mechanisms that underlie changes in executive functions is a crucial step towards early detection of developmental problems and the potential for neurocognitive interventions. 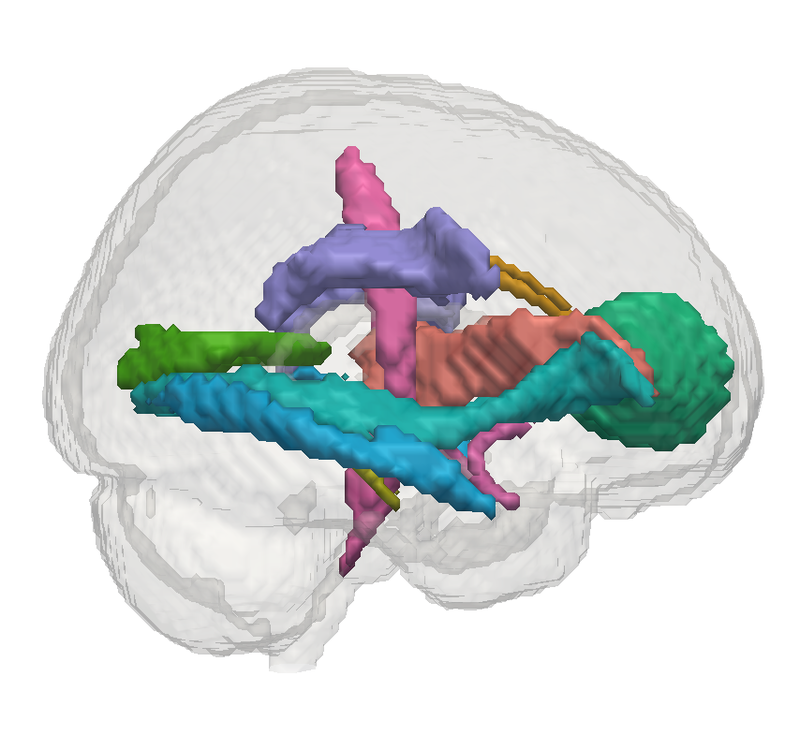 During adolescence, both executive functions and neural structure undergo rapid changes. In this project, performed in close collaboration with Professor Ray Dolan at the Max Planck-UCL institute for computational psychiatry and aging, I will aim to understand how and why these changes occur. 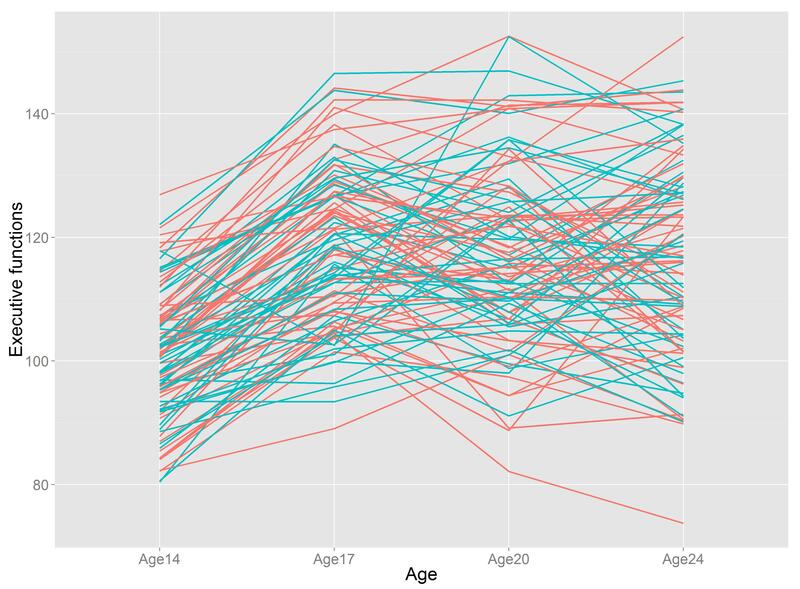 Working on data from the NSPN project, I will examine the complex trajectory of cognitive changes that occurs during the period of late adolescence and early childhood and, and how neural changes interact with these important cognitive transitions. As we age, our cognitive abilities undergo many changes: Althought certain abilities such as vocabulary and general knowledge improve throughout the lifespan, others like problem solving and mental speed seem to decline more rapidly. Understanding how and how is key, as preserved executive functions are among the strongest predictors for the ability to live and/or working autonomously into old age. Interestingly, some individuals seem to age without, or with much less, decline than others. What sets apart individuals who show no, or modest, decline in executive functions? Can people recruit additional neural resources to maintain performance? 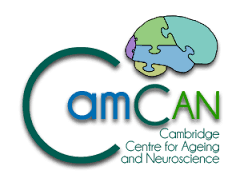 Working on data of the Cambridge Centre for Ageing and Neuroscience and together with Ulman Lindenberger at the Max Planck institute in Berlin, I will use longitudinal and multigroup equality constrained MIMIC models to determine which aspects determine who ages succesfully, and why. Much of my research relies on the application of psychometric models (e.g. Structural Equation Modeling, Item Response Theory Modeling) within the context of cognitive neuroscience. 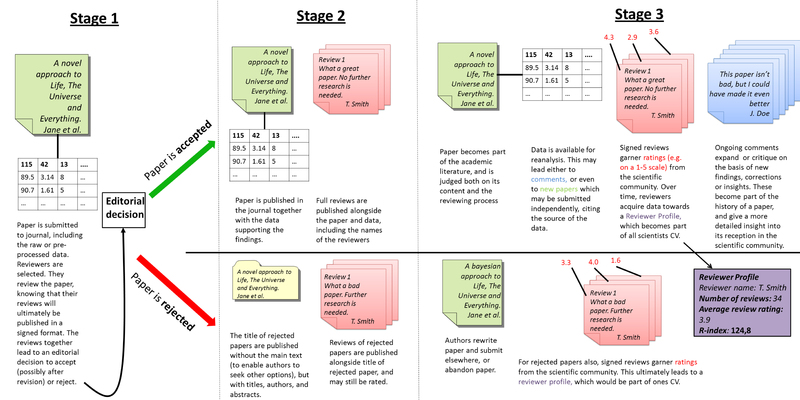 The goal is to use psychometric models to bridge explanatory levels (e.g. Kievit et al. 2013). Recently I have been working on applying Item Response Theory in functional neuroimaging, and together with Dr. Andreas Brandmaier I am working on developing a new implementation of SEM models that can better cope with the dimensionality and requirements of cognitive neuroscience. Kievit, R. A., Davis, S. W., Correia, M. M., Cam-CAN, Henson, R. N. A. (In review). 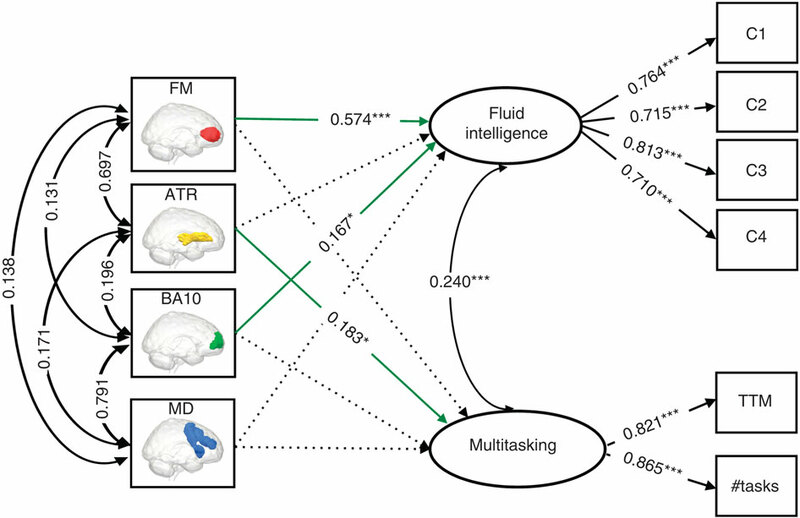 A watershed model of individual differences in fluid intelligence. Kievit, R. A., H. Steven Scholte, Waldorp, L.J. & Borsboom, D. (In preparation). Inter- and intraindividual differences in fluid reasoning show distinct cortical responses. Kievit, R. A., Davis, S. W., Mitchell, D. J., Taylor, J. R., Duncan, J., Cam-CAN, & Henson, R. N. A. (2014). Distinct aspects of frontal lobe structure mediate age-related differences in fluid intelligence and multitasking. Nature Communications, 5, 5658. I have passion for improving my own science, and the quality of science that comes out of the fields I work in. Together with colleagues I have argued for changes such as open peer review and data sharing , preregistration, why it can be worth dwelling on past mistakes and how we might make incorrect inferences. To the greatest extent possible I share my own data, code, slides and stimuli. You will find all my papers available open access through various channels including my website, researchgate and thanks to the generosity of my funders, and occasionally translated for a general audience. One great avenue to discuss such issues is twitter, where I am happy to share ideas, including on how social media (blogs, twitter and even Facebook) may improve the speed and rigour of our science. Within the CBU I started the Open Science Committee, committed to improving and sharing our data to the greatest extent possible.